"Obedience is better than sacrifice". This is a very popular quote next to "easier said than done". His Words is so powerful that if we failed to obey it, we will be missing a lot in this journey of life. We may take into consideration (which was often abused) the reality that we are all vulnerable to sin but we must not forget as well that God gave us that wisdom and discernment to think and differentiate the right from wrong. Obedience became a great struggle for every man. Why? Because in obedience, there is a great sacrifice that we need to hurdle. The sacrifice of being selfless and logical to the things that is right. 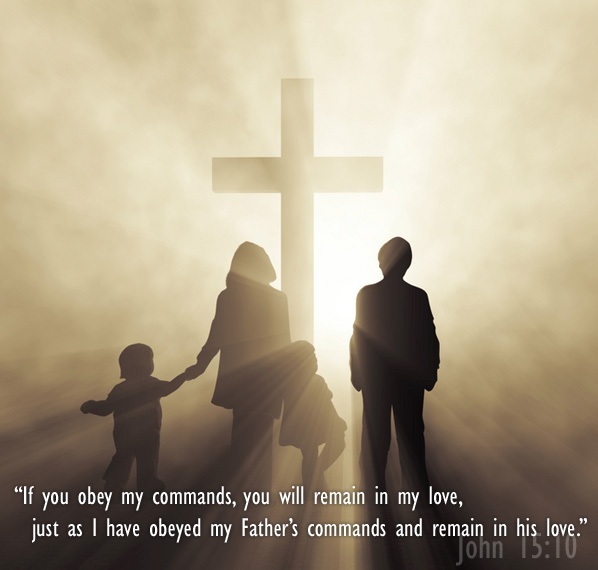 We must learn how to obey God and His commands. 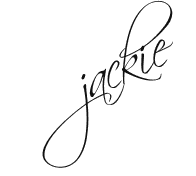 Great thoughts shared, Jackie. Obedience is not a word we often link with love but God sure does. Blessings to you. Amen. I love this post! You're blessed :). God bless you more!